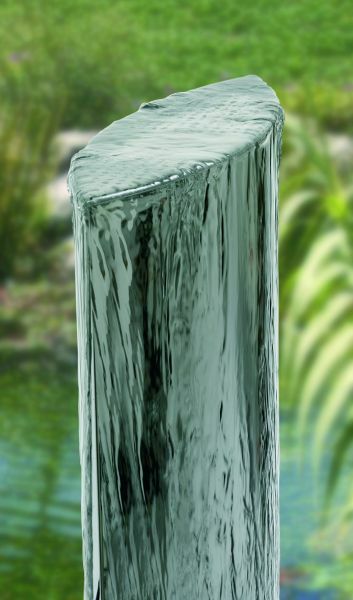 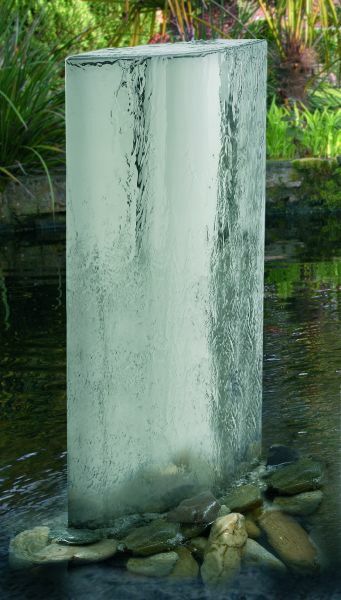 The Eclipse mirror polished, stainless steel elliptical water feature will look equally stunning indoors or outside in a garden, pond or patio setting. 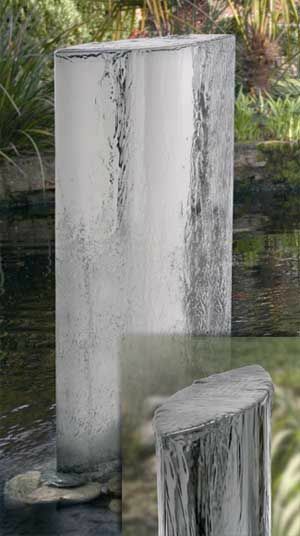 The sides of the water wall are contoured and water will gently flow down both faces of the wall. The Eclipse looks stunning during the day but can also be illuminated with Water Garden's range of LED Pond Lights or the OASE Warm White LED Spotlights. 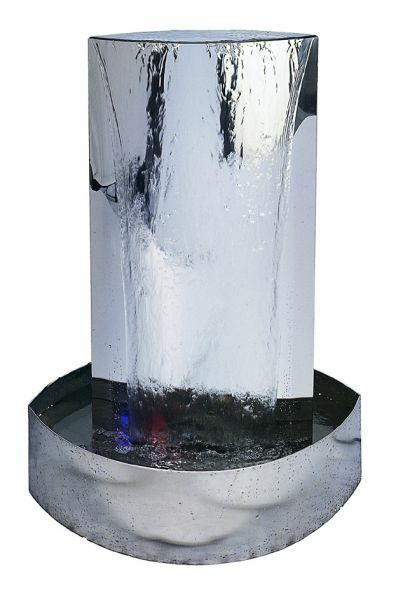 Bubbling water shimmers down the stainless steel faces to create a relaxing effect. Optional stainless steel water reservoirs available (not supplied). 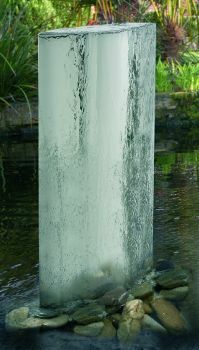 Dimensions: 1000mm tall x 450mm wide x 160mm depth.